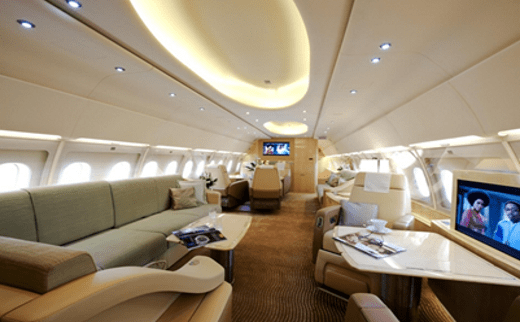 Which company to charter? When to rent a private plane? Simple questions in appearance. Simple, when you are used to flying with private planes or know a business aviation company. But if you have to make a choice and rent a plane for the first time, is it difficult to base a decision on objective criteria? The business jet is a solution that concentrates all the advantages to organize a trip to measure. Go fast and go wherever you want at the times you want. Anyone who wants to simplify their program, have a transport tool that combines efficiency, comfort and privacy will find in the business jet an ideal solution. But the simplicity of the formula does not necessarily match the ease of finding the best solution. It’s even the paradox of business aviation. If you do not already know about providers, you will go on your search engine. Here is a forest of solutions that will appear. But who to choose? 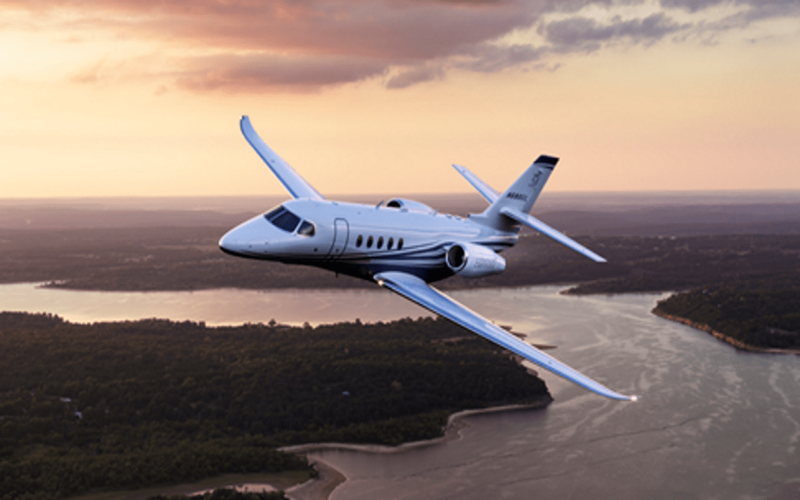 The number 1 of the list or the provider that has the business jet you want? How to unravel the tusk? Intermediaries or brokers are independent companies that do not have business aircraft but can offer you those that are available on the market. They are different from the companies they contact by offering the complete range of business jet available at the moment T., But they have no plane and have no control over any airline. They do not control maintenance, availability or rates. The airline has an air transport certificate for Business Aircraft Operation IS-BAO (which you must ask for). It is neither more nor less than the authorization that is issued by civil aviation (supreme authority in the air transport) to authorize said company to carry out the commercial transport of passengers. This certificate is essential. Otherwise, the company cannot fly commercially. To keep it, the company is constantly monitored. Flight Distance: Some planes can fly directly from Paris to Le Bourget in Los Angeles when others can hardly operate a flight longer than Paris-Bastia. The Number Of Places On Board : The speed of the plane: over long distances, the difference can quickly be likened to hours lost. The Capacity For Luggage: Taking a plane that has no cargo hold (or a bunker unsuitable for luggage) when you leave for several days is a problem. The Comfort On Board: Some aircraft do not have toilets. Traveling for two hours and discovering that we will have to wait for the destination is regrettable.